Lock in a great price for Townhouse Düsseldorf – rated 8.6 by recent guests! All the ladies at the reception at any shifts were super friendly and helpful! A very centrally located hotel, but on a quiet street. Good parking facilities. Loved the location and the laid back feeling! And the shower was super fantastic! 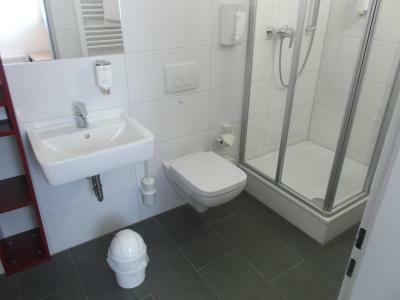 location is great and short distance from the main shopping area. abundance of restaurants and cafes in the area. Perfect location during the holiday season as you can access the christmas markets. wifi in the room was good and never dropped during my stay. Very friendly and efficient Reception Staff. Very clean and light and airy room. 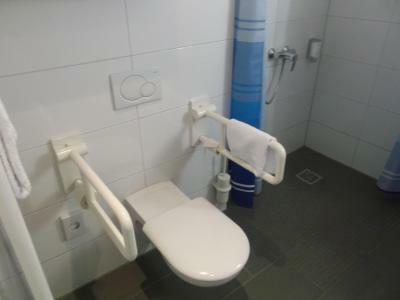 Lovely warm bathroom. Great location only 5mins walk the the Rhine. Very central in the old part of the city with lots of cafes and boutique shops. 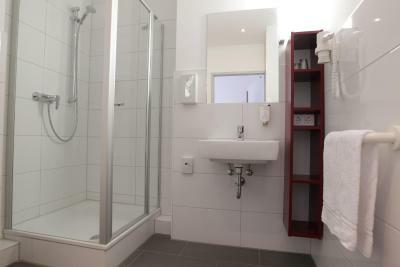 Very friendly staff, great location, large room with a good shower. Great location, great staff, prefect base for exploring Dusseldorf. My single room was very spacious. Breakfast was wonderful and the lady at the reception very helpful. I was there during the jazz rally and there were shows at the premises of the hotel. The hotel was at a walking distance from the Altstadt centre and at a very quiet district. 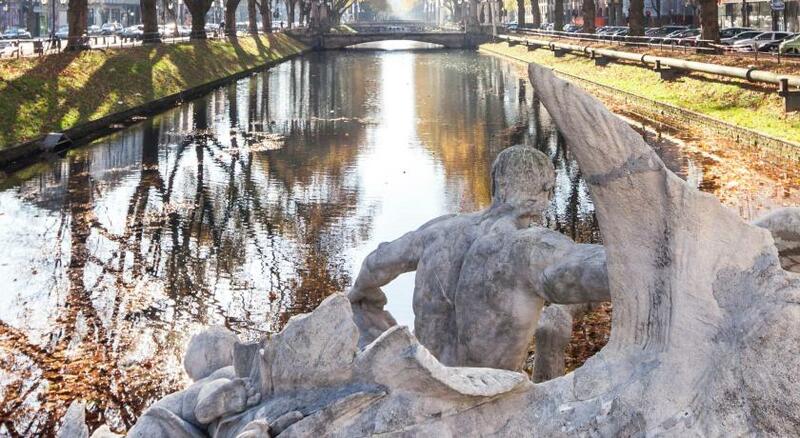 Just a 5-minute walk from the Königsallee shopping street, this hotel features modern rooms with full kitchens and free Wi-Fi. Düsseldorf Central Train Station is 8 minutes away by tram. 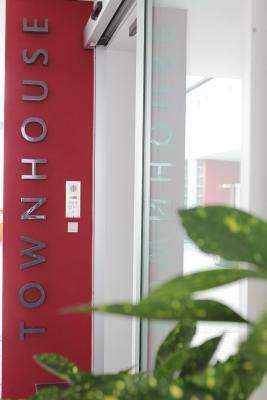 Chic, minimalist-style rooms with flat-screen TVs are available at the Townhouse Düsseldorf. 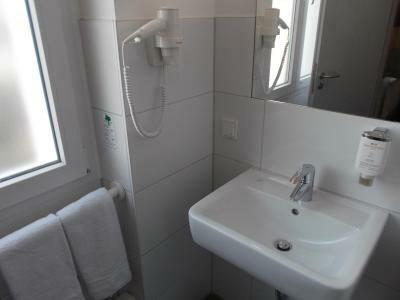 All rooms are non-smoking, and include a private bathroom with hairdryer. A breakfast buffet is available upon request, and a drinks vending machine can be found in the lobby. Many restaurants and bars are within a 5-minute walk of the property. Townhouse is on a quiet side road, 650 feet from the Düsseldorf Puppet Theatre. A 5-minute walk takes you to the tram stops at Poststraße or Benrather Straße. Karlstadt is a great choice for travelers interested in luxury brand shopping, clothes shopping and shopping. 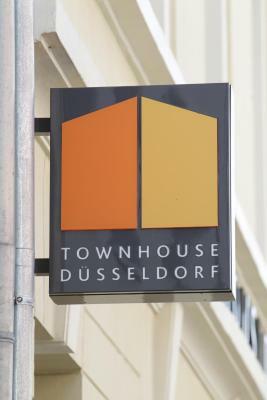 When would you like to stay at Townhouse Düsseldorf? 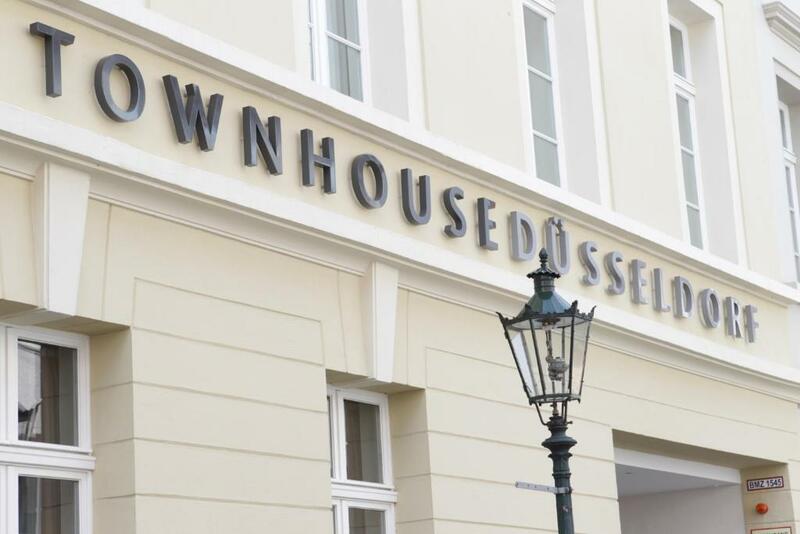 House Rules Townhouse Düsseldorf takes special requests – add in the next step! One child from 7 to 12 years is charged EUR 15 per night in an extra bed. 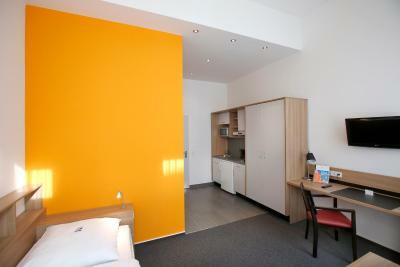 One child from 13 to 15 years is charged EUR 25 per night in an extra bed. 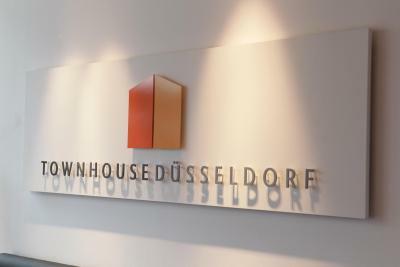 Townhouse Düsseldorf accepts these cards and reserves the right to temporarily hold an amount prior to arrival. As there is only a limited number of parking spaces, the property recommends that guests arrive by public transport. Parking spaces at the property cost extra and cannot be reserved. However there is a multi-story car park just a 2-minute walk from the property (contact the property for more information). The mattress pillows and duvet were disappointing. Friendly helpful staff and clean rooms. Unexpected friendly staff at reception! A bit sterile in terms of furnishings and the road noise was quite noticeable. No scrambled eggs and sausage at the breakfast! The first time we visited the hotel was in winter so the temperature was not a problem. However there is no air conditioning, which made the rooms hot and stuffy, the hotel did supply fans which was very helpful. A little bit anonymous standard feeling. The WiFi didn't work at all. Must be a very old system. Don't use to have problem with this. Time to change it? I did not like the pillows! Not stable, all times breaking WiFi access (cheap access points) Very modest, monotonous, very little of choice breakfest. Price quality ratio v. bad! Could be noisy at night.